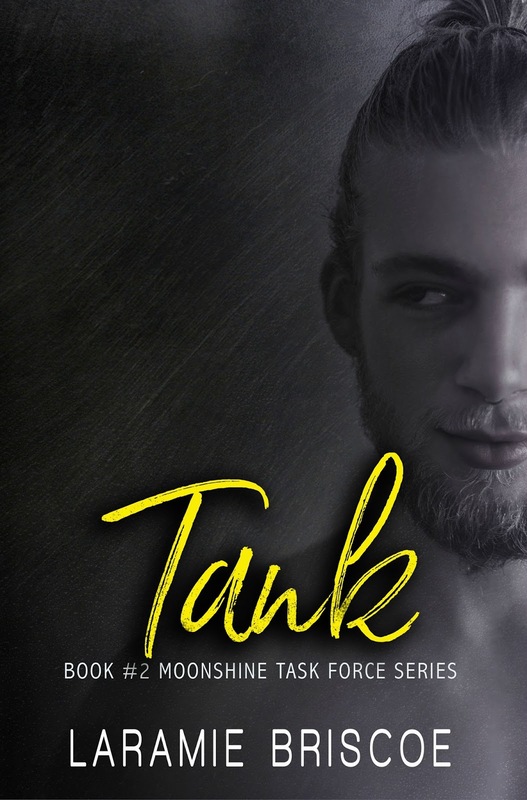 I've been waiting on Tank and Blaze's story ever since I finished reading the Moonshine Task Force series starter, Renegade, and Laramie Briscoe has rewarded readers with Tank, a tale about finding your true self and true love and holding on to both in spite of all the challenges and hurdles that come your way. There are parts of this story that do overlap with the events in the first book, but both novels can certainly be read independently of one another--but I'm recommending you read both in order, anyway, because they're both well worth the time you give them. 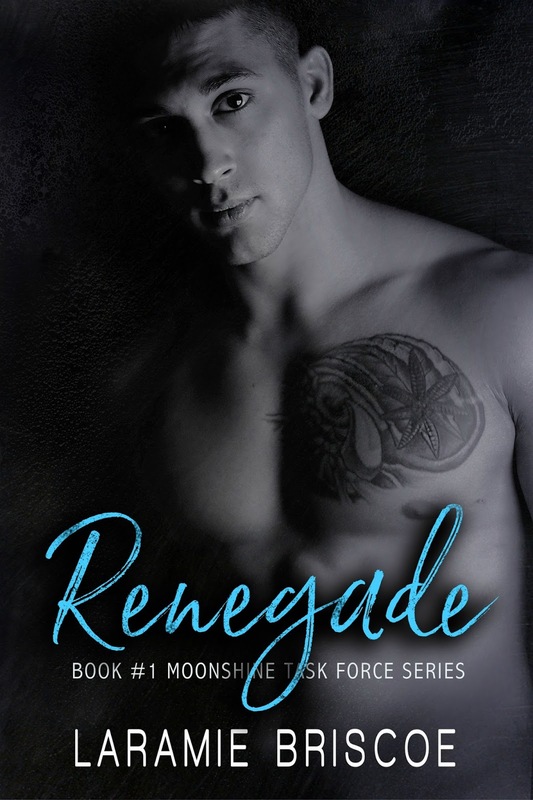 Also, reading both books will give you a better idea of just how close of a relationship Tank has to both his older sister and his best friend, Whitney Trumbolt and Ryan Kepler, whose story is told in book one, Renegade. There's no doubt that Moonshine Task Force officer Trevor Trumbolt and emergency medical technician Daphne Coleman love each other, but Tank's protectiveness and Blaze's lack of communication have left them at a standstill. And then Blaze and her partner are called onto the scene of a head-on vehicular accident. The victim is none other than Tank and he's in critical condition. While he miraculously survives, the road to recovery and healing will prove to be a long and winding one, but Blaze has no intention of leaving Tank's side. Battling the pain brought about by his injuries and his own frustrations is one thing, but in order for him to have a true chance at being with Blaze, Tank'll have to win the war against his need to shelter her and he'll have to break down her walls. Purchase Tank on Amazon | B&N | iBooks | Kobo.